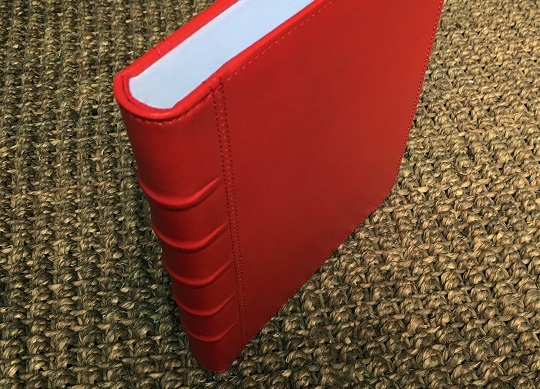 What are Hubs (Hubbed Spine) in the context of book binding context? 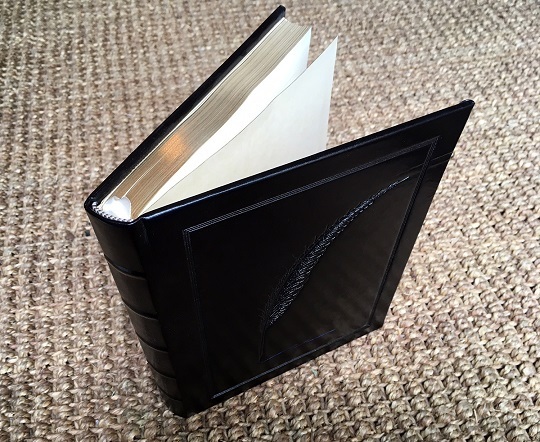 Hubs are raised, horizontal bands/ribs/ridges on the outside spine (binding edge) of a case bound book. This is another binding process that can only be fully explained by showing you pictures! 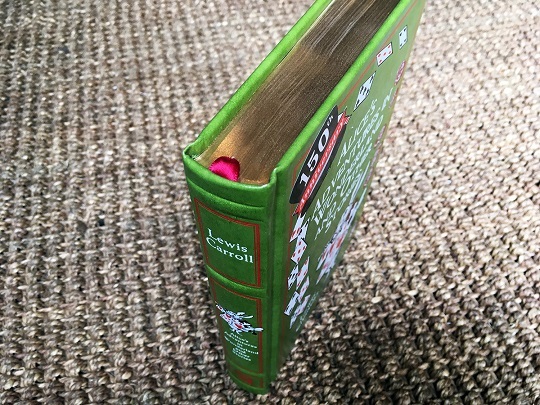 In past centuries, up until maybe the 1850s, the Hub on a book’s spine was a thread (or sometimes string) that helped to bind and strengthen the book. Nowadays, Hubs on the spine are a purely stylistic, cosmetic choice. 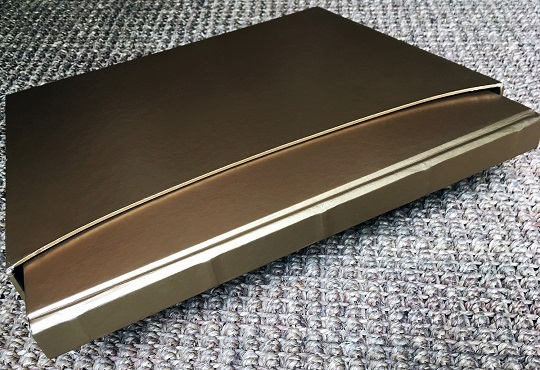 Modern day Hubs do not help strengthen the binding … they’re purely for the aesthetics. 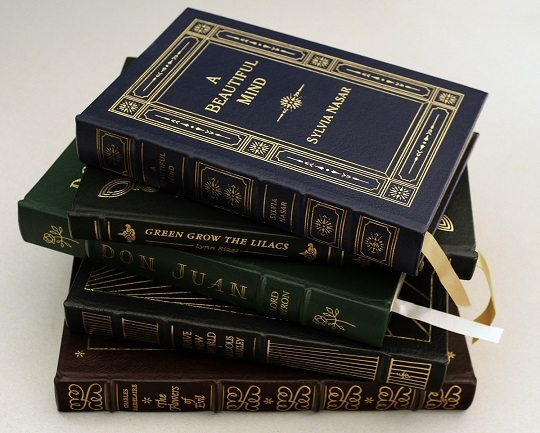 We can add Hubs to books of almost any thickness or height!